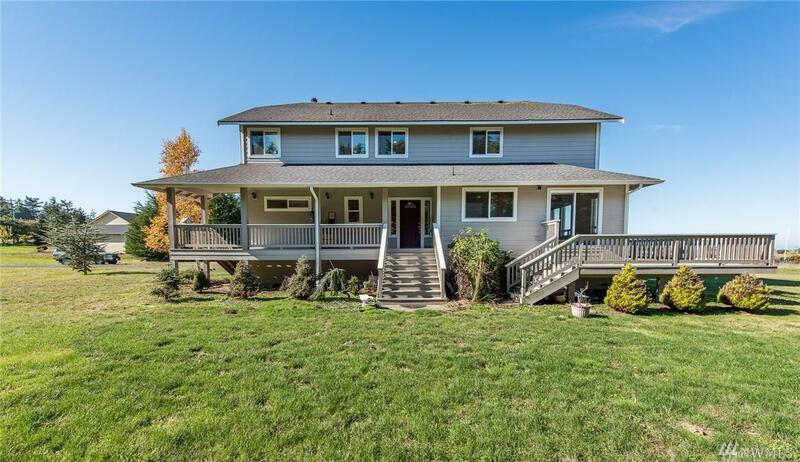 This newer home in beautiful Dungeness offers up-close water views & is walking distance to the beach, boat launch, & Dungeness Spit. 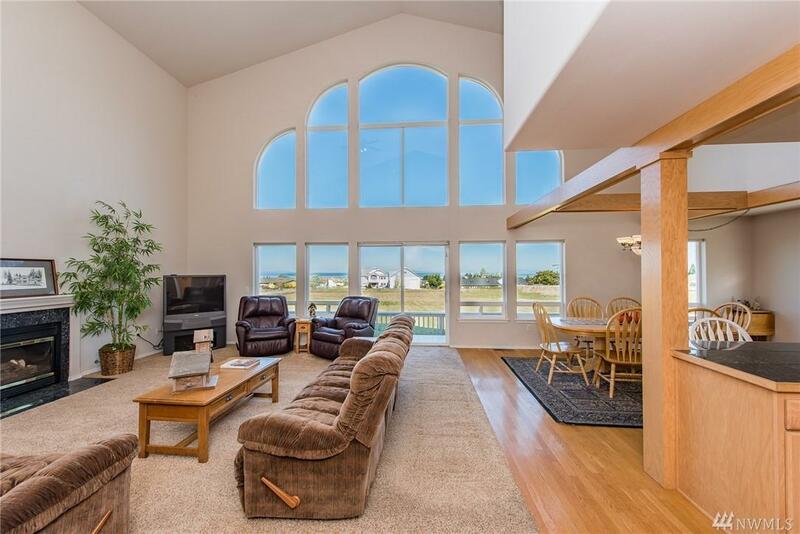 The 20'window wall brings spectacular views of the water right into the living room & loft. The luxurious master suite features a soaking tub, fireplace &a huge walk in closet. Private 2+ acres with huge 3 car garage & RV parking. 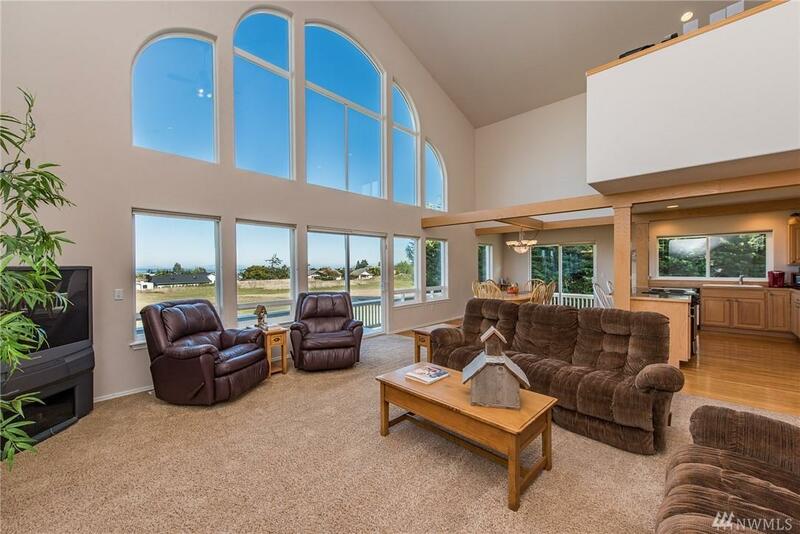 Located in an area of beautiful homes & no CCR's! 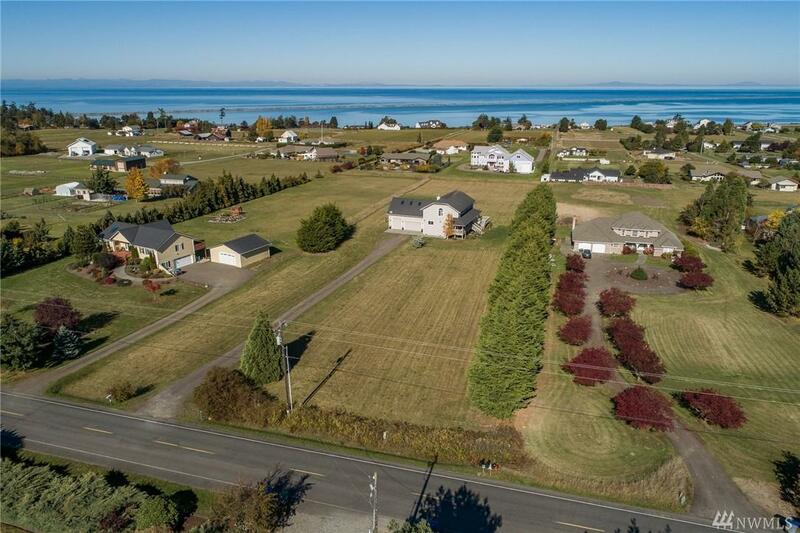 Close to town,medical, parks, schools & Olympic Discovery Trail in Sequim.